Western University and the University Students’ Council work together to oversee Orientation Week at Western! Your “Orientation Pass Fee” is your ticket to all the O-Week activities. 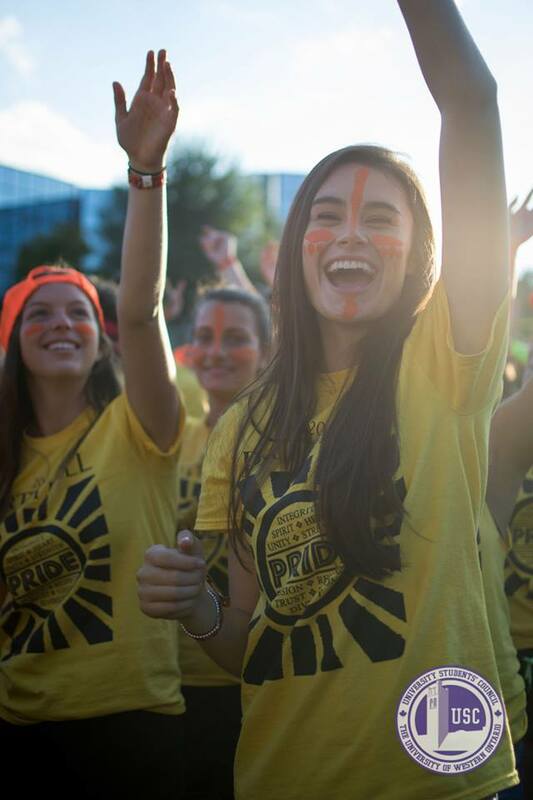 These activities include access to concerts, games and other events on campus, and are made possible in part through a fee collected by Western. If you are a first-year / new-to-Western student, and do not wish to participate in Orientation Week, you can receive a credit for this fee by completing the form below. If you are unsure if you are eligible for this credit, look for the Orientation Pass Fee on your tuition fee bill — you can check online at Student Central. Note: Opt-out requests will only be accepted from July 1st to August 15th, 2018 for Main Campus, Kings’ and Huron students. Brescia incoming students can opt out until 4pm on Friday, August 31, 2018. Your link to opt out will be available on the Brescia Orientation page mid-July. Credit to accounts will be processed only after the fee payment has been confirmed with Western’s Office of the Registrar in mid-September. For information about Orientation Week, including the schedule of events, please visit the O-Week site at http://www.oweek.ca.